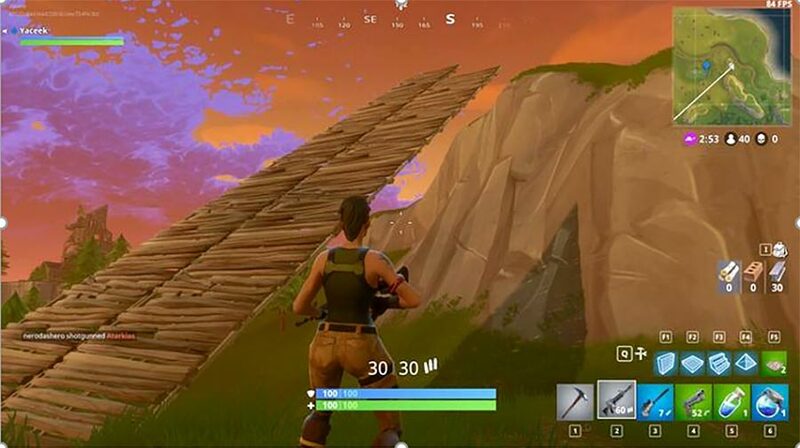 Building structures is a very crucial feature in Fortnite. 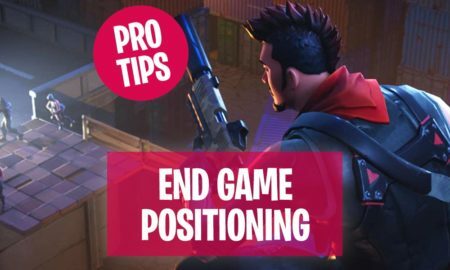 Because this feature helps you in getting near to the Victory Royale. 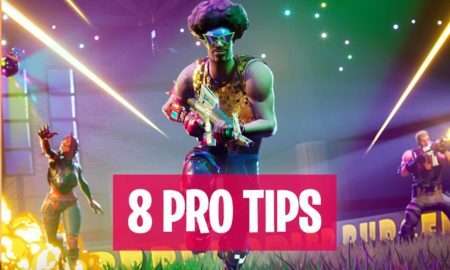 If you know the basics of Building, then this guide is going to be easy for you, if not then overview our previous guide about Fornite Building basics. 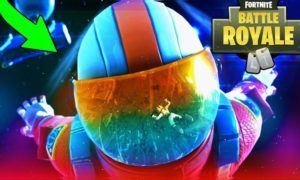 In this guide, I will show you that how you can build faster in Fortnite, because in the crucial moments of the game, fast development of structures can save your life. 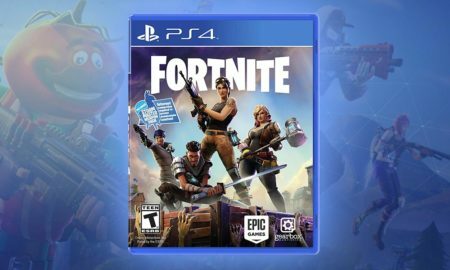 Note: This guide is for all devices (PC, PS4, and Xbox) so you don’t have to worry. 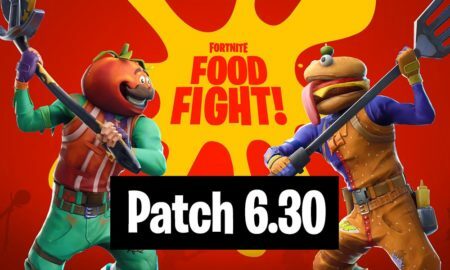 Good usage of weapons is necessary for eliminating your enemies but the creation of structures during a fight can increase your chances of winning. 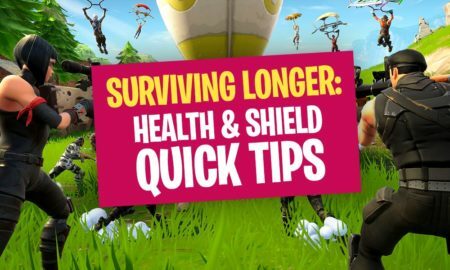 It can save you from upcoming damage and is also helpful in hiding. Second, if you are building structures in the air, you are on some good height and you just jump or drop yourself thendeath is waiting for you on the ground. 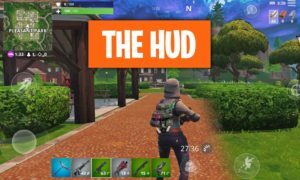 Now, let’s get to the main topic, let me guide you about the building controls which will help you in building Fortnite structures quickly. Let’s start with the PC first then I will move to other devices. First of all, you have to keep this in mind that to build quickly you have to use shortcut keys of the keyboard frequently instead of using the mouse. Because usage of the mouse can waste a few seconds but key binds are on your fingertips. 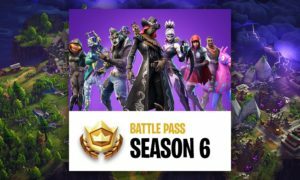 Press “Q” it will take you to the Fortnite build menu in less than a second, and you will be able to see all holographic building structures. There are four holographic structures in sequence and each structure has a key bind, fore example: F1, F2, F3, F4. Then at the last, you can also see an option for traps. You can also build traps to eliminate your enemies, a good key bind for a trap is F5. Note: You can place traps only on flat surfaces with no obstructions. Let’s proceed to the next step after accessing the building menu, you just have to right click so you can swap the materials you are using for your structures. If you have already built a structure and want to modify it then just press “G” and you will be able to figure rest of the things. If you want to change the position of your structures like rotation then just press “R”. You can change the shortcut keys according to your comfort. 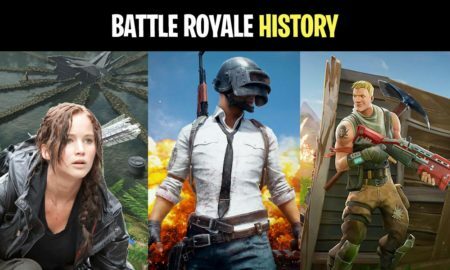 If you still prefer using the mouse then let me suggest you something for that too. Most of the gamers use a professional mouse and it contains some side buttons also. So, you can assign those side buttons with building options. It will speed up your building. Building option 1 (wall): Thumb Mouse Button 4. Building option 2 (platforms): Thumb Mouse Button 2, or another key. Building option 3 (ramp): Thumb Mouse Button 3. These shortcuts are set for the most using Structures if you want to change it according to your choice then you can. Now let me guide you about PS4 and Xbox shortcuts. Press the circle button to get access to the building menu. It is just like pressing “Q” on pc. If you want to edit a structure then you just have to hold the circle and leave rest to the backend. To cycle through the build menu then you just have to press the triangle once. If you want to set a trap, first you have to press square button to pick a trap and if you want to interact then hold the square button. Now, let’s move towards the rest of the buttons. If you want to rotate a structure then just press “R1”, it is same like pressing “R” on PC. Placement of a selected structure is done by pressing “R2”. Swapping of building materials (to save for the future) is done by pressing “L1”. To equip the building part you have selected just press “L2”. If somehow you don’t like your structure and want to reset the building then move the right stick. 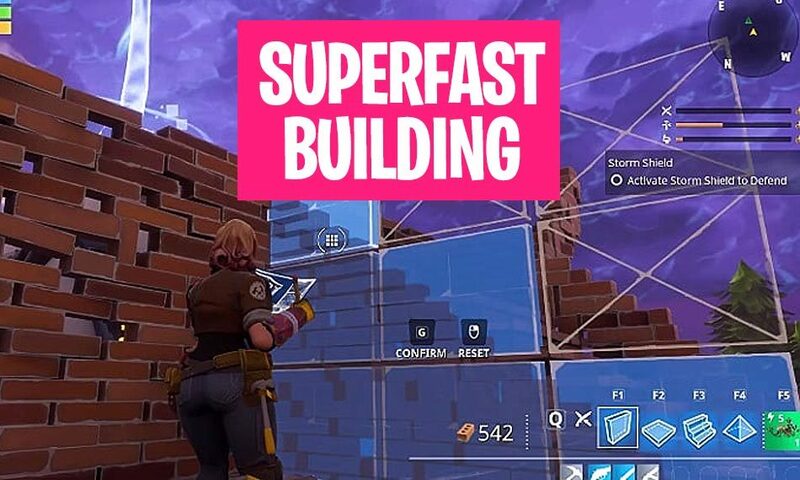 Finally, let me give you some tips which will help you in getting an expert in building structures fast. 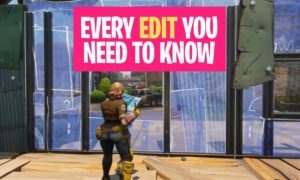 If you frequently use the mouse for building structures then keep one thing sure. That the sensitivity of the mouse is average not too less not too much. 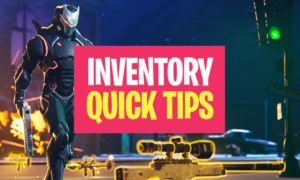 Sensitivity plays a very important role because if the sensitivity of the mouse is too low then it is going to be hard for you to build Fortnite structures quickly. If the sensitivity is too high then you won’t be able to build the structure in the right place. So, make sure that you have a complete balance of mouse speed and accuracy. If you don’t know which speed and accuracy are good for you, just play multiple games with different sensitivity levels. You may have heard this line that practice makes you perfect. All these shortcuts are just for your comfort but if you think you don’t have to practice now and only using these shortcuts will make you win then you are completely wrong. Because the more you will practice the more your grip will get strong. Multiple games will teach you that which structures are beneficial and which are not, which you can use for offense and which you can use for defense. If you are not comfortable with using default buttons then you don’t have to follow them. Just change them and select those on which you have good grip. Give yourself the time for training, focus on building every now and then, a good lesson is to build the same thing over and over again and to use a timer for it. 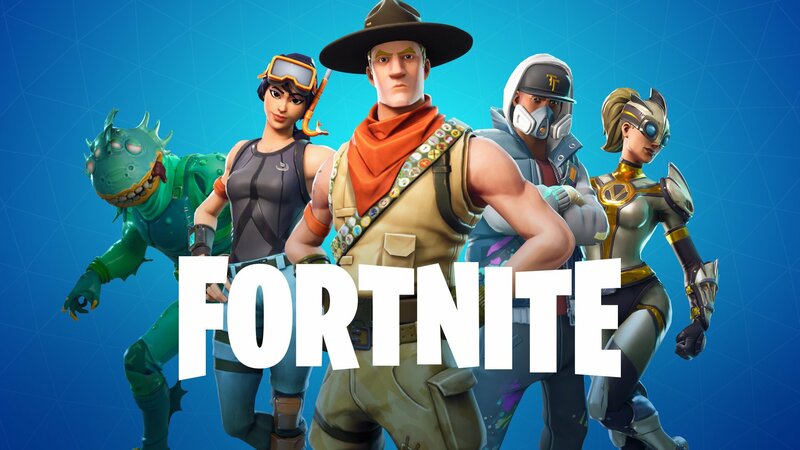 You will be able to make this thing faster and faster and it will prepare you really good for Fortnite Battle Royale fights. 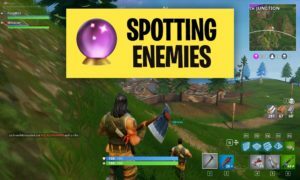 This will help you in building faster and faster in Fortnite! 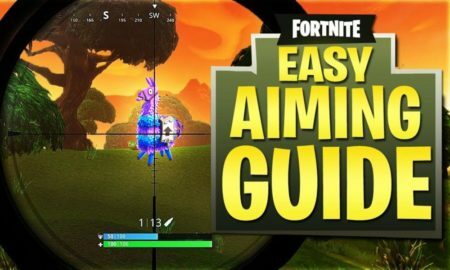 Now train your building skills or move on to the next Fortnite skill guide. 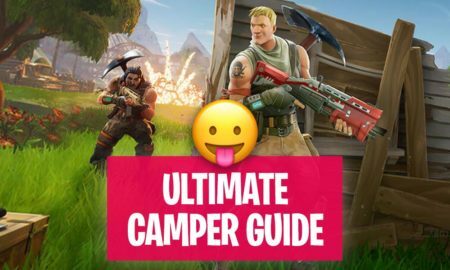 Pingback: Fortnite Camper Guide: How Campers Win in Battle Royale!